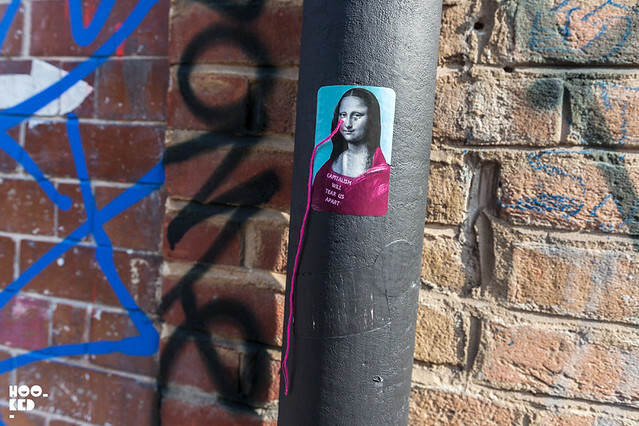 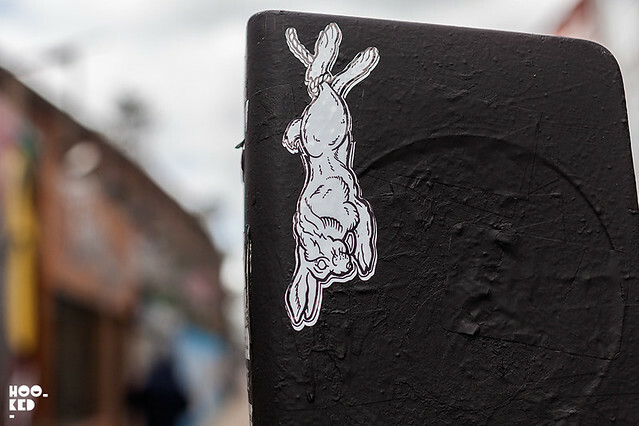 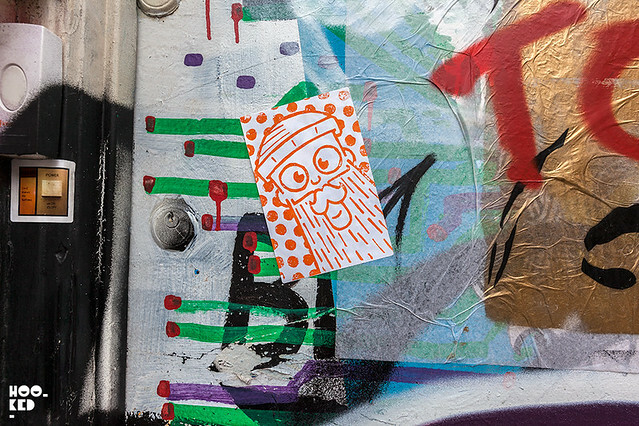 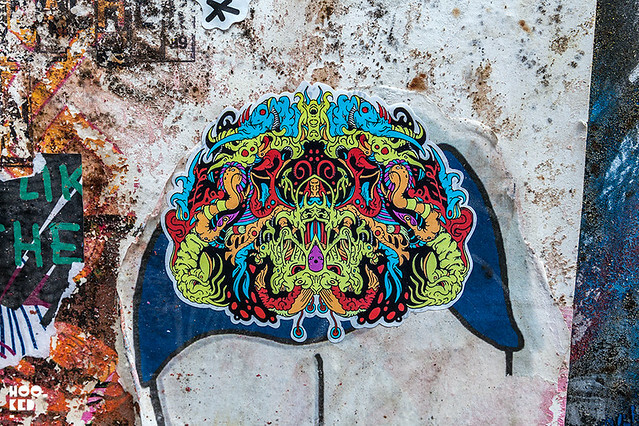 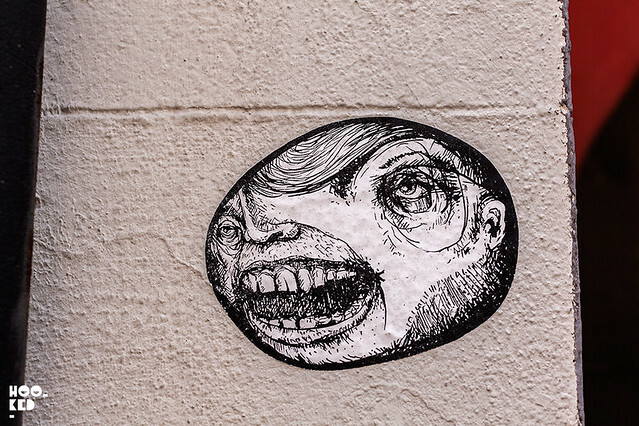 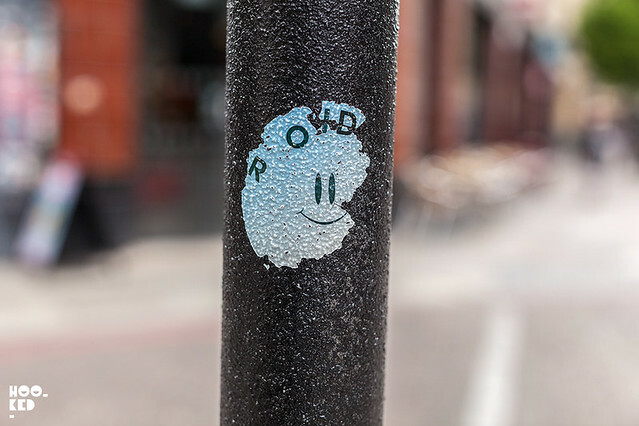 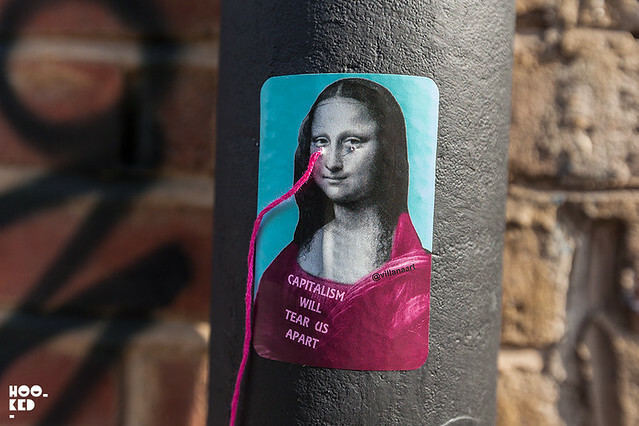 It's been some time since we featured a selection of East London street art stickers on the blog. 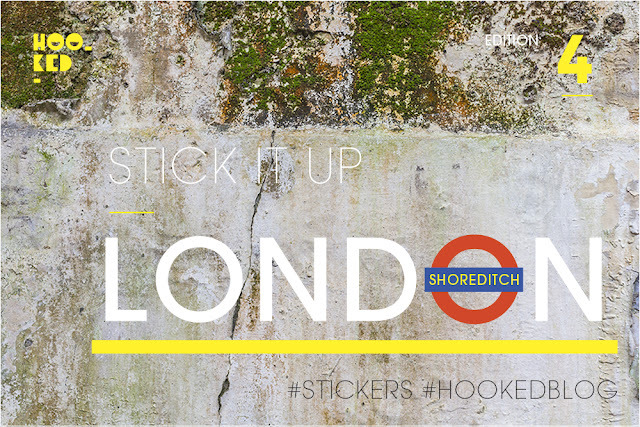 We tend to photography stickers on a regular basis, occasionally sharing the ones that have caught our eye on our Hookedblog Instagram but we have not been sharing them her on the blog as often as we should as this is only our fourth collection of London stickers we have sharing on the site. 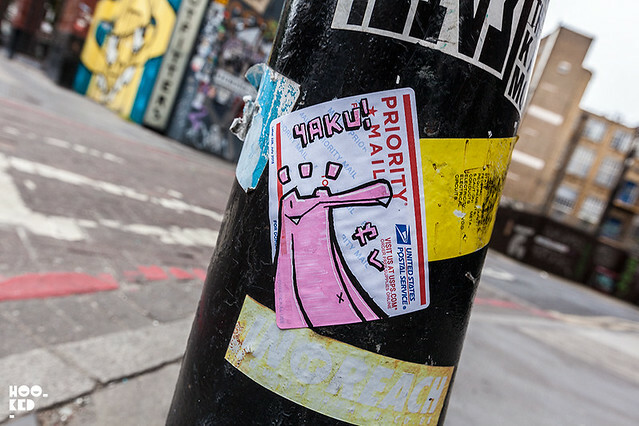 So here is our latest collection of what grabbed our attention recently , some are screen printed others had drawn, some super luxury screen printed vinyl stickers and VillianArt yarn stickers are a new one for us! 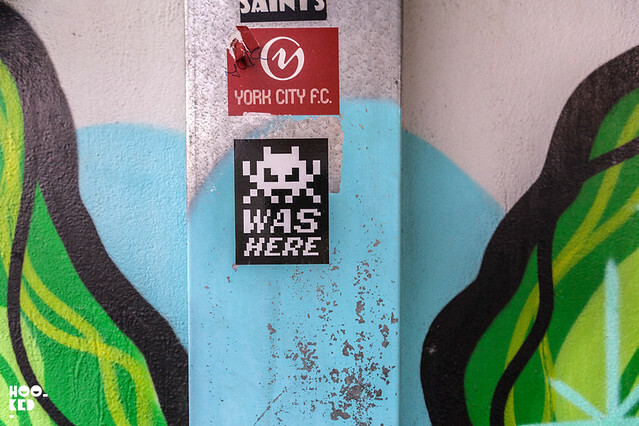 Have a look at the selection below which features Invader, ROIDS, Aida, Villian Art and more.